Spying on your competitors is now easier and cheaper than ever before. Nowadays, it is a company’s ability to track, monitor, and engage on various social media platforms which will help determine success. Below, you'll discover three free tools for researching your competition on popular social media platforms. Klear is a powerful research tool that can help with your social media strategy. After your register for Klear, Simply search enter the competitor's name in the search box and use the autocomplete feature to select the competitor you're researching. It's a great way to get inspired by what they're doing. 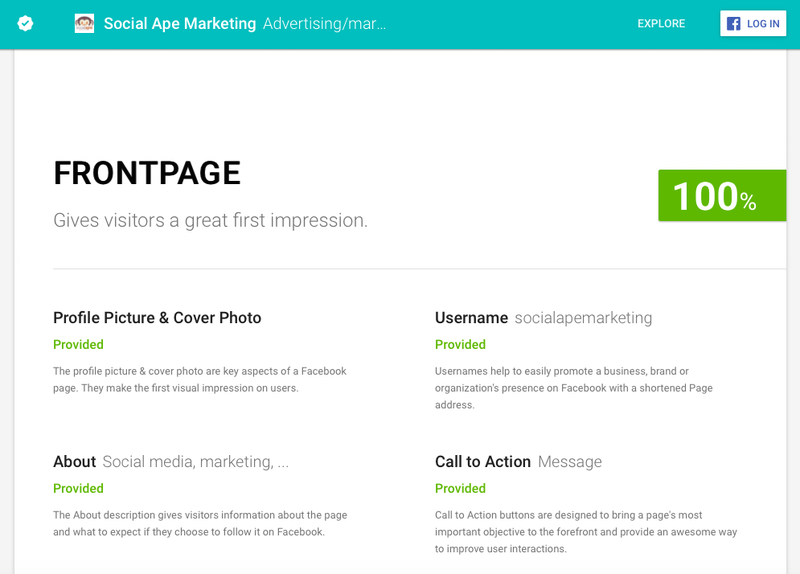 With the free version, you'll receive an Overview of the brand's social profiles, including influence level, engagement levels, actual reach of posts, influential topics, and data about their audience distribution. 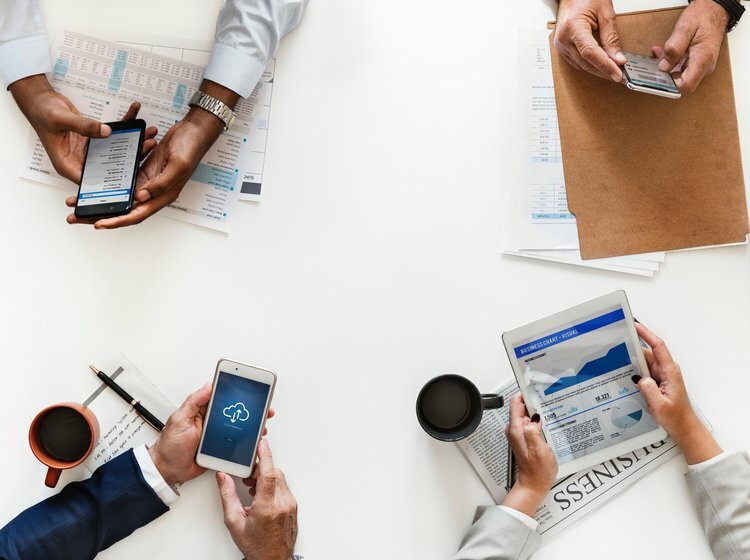 Klear also gives you the ability to view a profile's top posts to see where those posts appeared, how the brand engages on each post, and when the content was posted. How do you keep up-to-date with all the mentions of you and your brand or competitors? Google Alerts is a free tool provided by Google that will send you emails in real time, daily, or weekly when content is indexed that contains the keyword(s) that you have specified. It's a great way to keep tabs on your competition and gain an edge over their efforts. 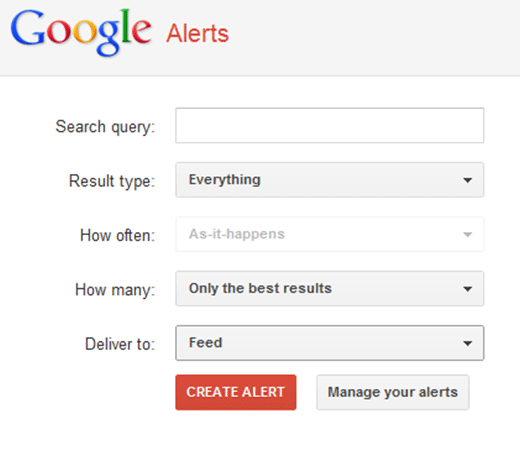 Setting up Google Alerts is simple. You’ll need to be logged into your Google account, so if you have a Gmail address you have a Google account. Once you're there you can type in your search terms and further refine your results from there. LikeAlyzer is a free online service that helps companies measure and analyze the potential and success rate of a Facebook Page. It allows people to explore the possibilities of their Facebook presence by evaluating activity and dialogue to ensure success. Likealyzer is free, users don't have to register and there is no need for application authorization, they simply enter the URL of their Facebook page in the search box and press enter. Not only that, Likealyzer also has this great feature, where you can receive daily updated facebook statistics along with your competitor’s statistics. How is your business following your competition's moves? Let us know the comments below!